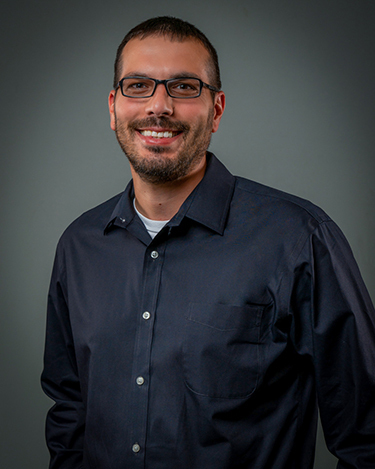 Seth Cochrill is a Certified Orthotist in Transcend’s Indianapolis, Indiana office and serves clinics in surrounding areas. With more than 10 years of O&P related experience, he is passionate about helping patients achieve goals that seemed unattainable prior to the use of orthotics. Seth’s caring attitude and willingness to listen make him approachable and embody the Transcend value of unparalleled service. 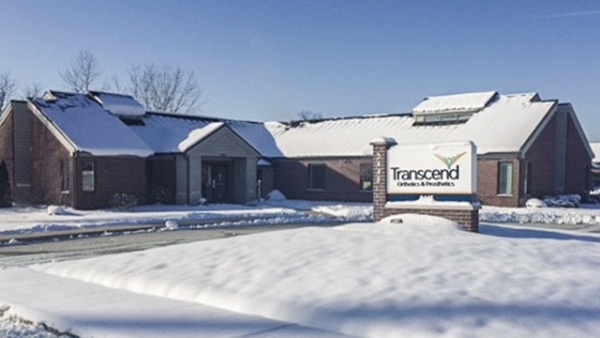 In 2018, Seth won Transcend’s Superior Service Award. He holds a Bachelor of Science in Exercise Science from Western Michigan University and obtained his Certificate in Orthotics from Northwestern University.